I love no-bake recipes which only require a few ingredients. Sometimes I just don’t have the time to spend in the kitchen for anything more complicated. 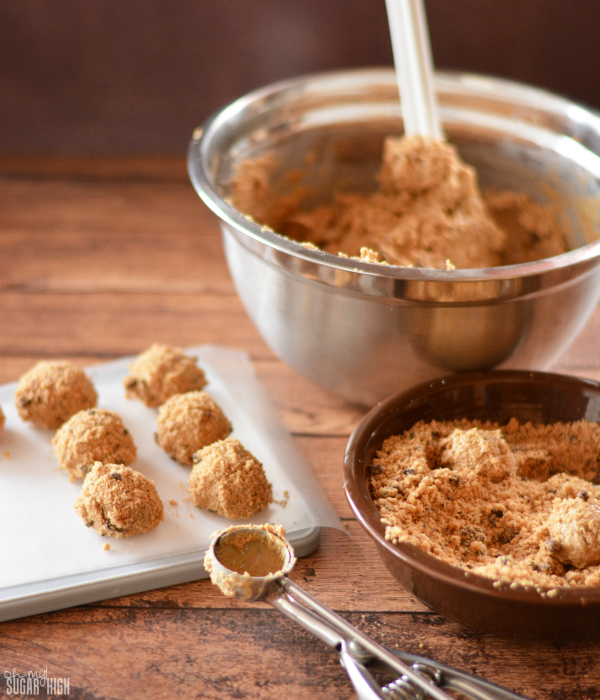 These Peanut Butter Cookie Balls made by Kari Stroschein are surprisingly easy and can be made with only three ingredients! According to Kari, every time she makes this super simple recipe, she is told how fantastic it is. Making these peanut butter cookie balls is super easy with just peanut butter, powdered sugar and prepackaged chocolate chip cookies needed. This snack comes together quickly with minimal effort. 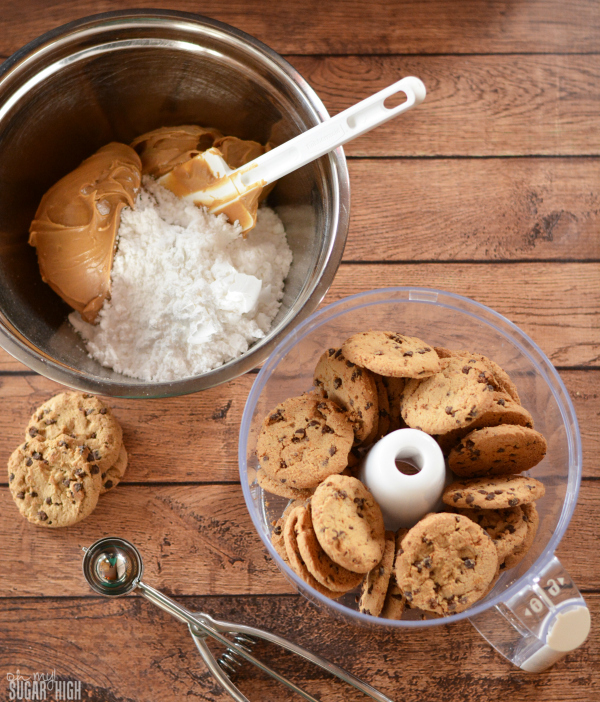 A food processor definitely makes this job a lot easier, but if you don’t have one, you can crush these very finely by putting the cookies in a gallon sized Ziploc bag and a rolling pin. You will definitely want a small metal scoop for creating the balls. Look for them online or in a local cooking store or mass retailer. 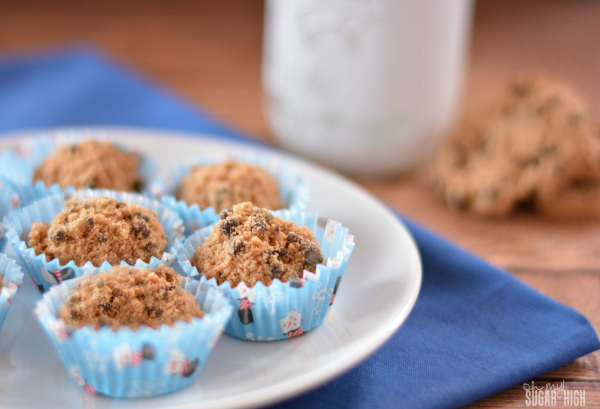 Kari found this recipe from Kraft and has been making these cookie balls for a while. She has slightly altered the amounts used during the process after experimenting a bit herself and finding the balls a bit too sticky the first time around. 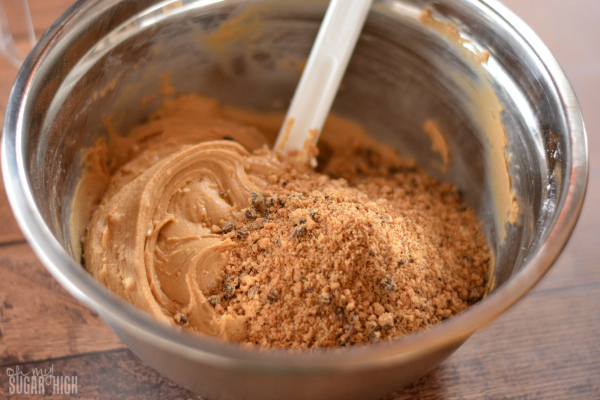 Using a teaspoon size scoop, shape the peanut butter mixture into balls and roll in remaining crushed cookies until evenly coated. Place finished balls onto waxed paper and refrigerate for 2 hours. Store balls covered in the refrigerator before serving. Kari says these are rich and peanut buttery but with a nice simple crunch, and never disappoint. I can’t wait to try them! 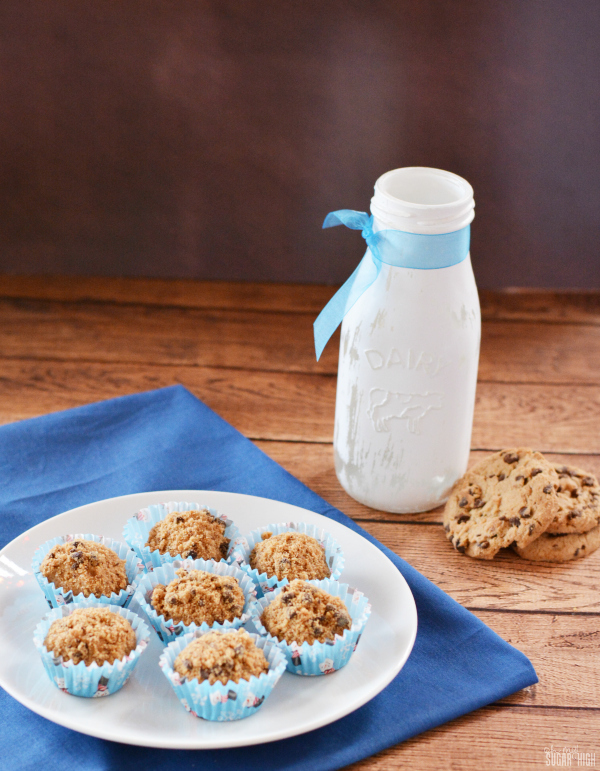 These peanut butter balls looks delish and I am so glad you shared them!! !I hope to see you this week on Thursday the 22nd at 8 pm est time- Monday 9 am est. I can’t wait to see what you bring this week!! Remember you can add up to 3 links “Anything” goes on #PureBlogLove recipes, crafts, diy projects, or informative tips and tricks you name it!! !